Are you one of the many people who use Kodi daily, to watch their favorite TV shows, movies, and series? If yes, you must have gone through the situation where you download an addon after reading a really good description; then find it to be completely useless for your entertainment needs. There are numerous Kodi add-ons out there that offer many features including the latest media content and amazing streaming lists; but some of these addons are just a waste of time. Let’s take a look at what Kodi is before we move on to some add-ons that might not be worth installing and should be avoided. If you are new to the online media content streaming game, here’s a brief introduction of the famous application known as Kodi. This application is an open source center for media streaming; allows its users to access media content from various sources on the public internet, all on a single platform. The content can include movies, shows, TV series, and much more! The application itself does not host any of this content; instead, scrapes it from many sources that you use to watch media content. It has content in many different languages, so if you speak Spanish, or French or any other language, you will be able to find media on this platform that you would understand. The application also supports subtitles in many different languages and has Live TV too. Live TV has made Kodi even more popular among its users. You can watch sports, news, TV shows and so much more on Live TV; can even work as a replacement for your regular cable. Kodi is the perfect application to avoid long hours of finding the right website for buffering movies and streaming your favorite media content. Addons are plugins, also known as extensions, which after installed, have the power to extend Kodi functionalities beyond its simple organizing and local media playing functions, getting contents from Internet . These add-ons help make it easy for you to stream the content you want to watch, and it is very easy to find add-ons for your Kodi application. Kodi has allowed third-party developers to make plugins for the application. Most plugins are easily available on the internet and are very easy to install. These plugins assist you in buffering media content sourced from different websites and platforms on the internet. The interesting thing of Kodi, is that you can install addons to get any kind of media content on internet. Third-party addons, usually gives you free access to all kind of contents, even the copyright protected media. This way, you can easily violate the law without noticed it. So it is very important you are aware about the risks involving the use of such kind of addons. We always advice our readers to use a VPN to protect its identity so they can surf safe and anonymously. VPNs (virtual private networks), provide an underpass between you and the website you are accessing on the internet; this way protects you from viruses, identity thefts, malware etc. that you could be exposed to. Even though there are a lot of VPNs to choose from, we highly recommend IPVanish because it provides the best security to its users. IPVanish service needs to be subscribed before it can be used, but it keeps your data safe and does not track all your activity, unlike many other VPNs. This is because it uses a no-logging system that makes sure it does not store any of your activity information. Many VPNs on the internet track your activity and browsing history and store the data on their servers. Anyone can easily track you down if they get this information, so this can be very dangerous. IPVanish works on all operating systems – iOS, Android, Windows, and the list goes on. They also give you money-back guarantee to new users if they are not satisfied with their services. The Their 24/7 customer support services are extremely helpful and effectively deal with all customer problems within time. If this sounds familiar that’s not surprising. It happens when companies restrict where certain files are available to be viewed which they identify based on IP addresses. Now a commercial VPN gets through these restrictions by giving you access to servers in countries where the content is available. By connecting to one of these servers, the VPN software masks your original IP address; this way makes it appear as if you’re actually in that country. Pretty cool – right? IPVanish is the best VPN for Kodi. Because of that we managed to get an exclusive 57% of IPVanish for our readers. With one single account you can extend the VPN coverage to many devices of yours. Today, in this review, we have selected the Top Worst Kodi Addons of 2018; so you can make sure you do not waste time making the wrong choice. Here are a couple of the worst add-ons we have found. 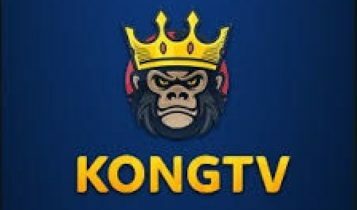 KongTV is one of the many add-ons available on the internet for downloading. Even though the addon looks very professional and has an amazing layout, the nice-looking interface might be misleading. 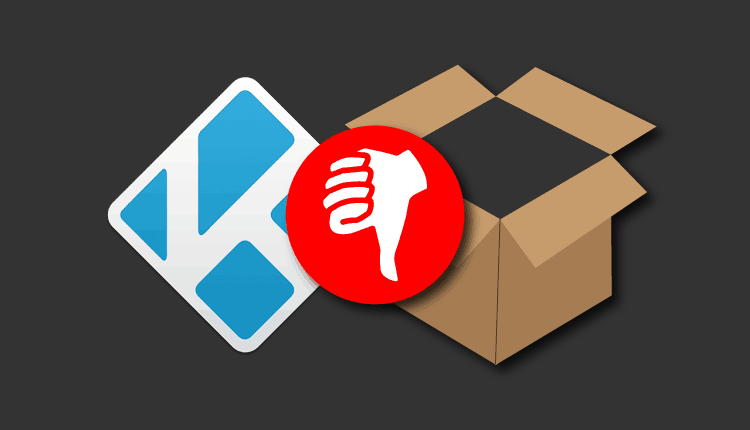 After all its is the King of this Top Worst Kodi Addons review. When you install the addon, you will be able to see a number of lists and categories of a different kind of content but there is a problem with the lists that become extremely annoying. When you go into a category are browsing through the list, most of the options on the list do not seem to work. Even when you click on one that you want to play, nothing happens. However, a few of the media files do work but we are pretty sure you do not want to waste your time looking for the ones that are working. The ones that do work take too much time to buffer. Yes, we know how annoying it is when a movie stops in the middle of your favourite scene and you have to wait for it to buffer. 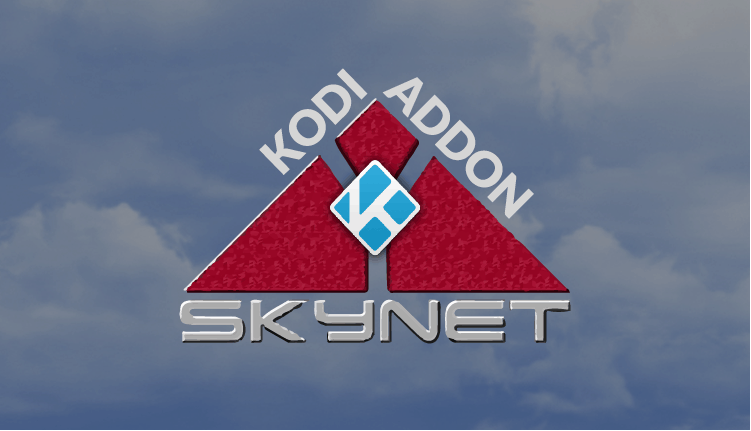 The second but not less frustrating on this The Top Worst Kodi Addons review is Skynet. You might have heard about this addon if you browse the internet a lot. SkyNet basically contains a bunch of add-ons including Maverick TV, Supremacy etc. There are fairly good categories inside these add-ons and the interface looks nice and easy-to-use. However, when you go through the lists inside the categories and find a movie that you want to watch, the addon will show you a loading icon for almost 2 minutes before it fails. We tried our best to find one that works, and we did, only after a lot of searching. So, this might not be the best add-on for people who wish to have easy access to any movie they want to watch at any time. There are a number of add-ons available on the internet that works really well to provide you with the best content on Kodi. You can check out our review on the best check out our review on the best Kodi add-ons for more details which we’d highly recommend as we break it down in nice categories for you. All the media content on all the lists works perfectly and takes very little time to buffer. But, be aware to always use a Good VPN Service, before use any third-party addons, as you can end on the wrong side of the law. We hope this review on The Top Worst Kodi Addons helps you make the right choice and save your time!